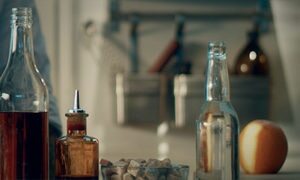 Ginger ale has been around a while. 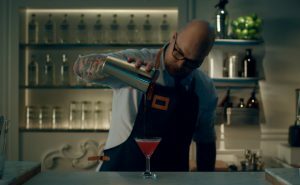 Europeans probably brought it to the U.S. in the 18th or 19th century, but the big bar breakthrough came during Prohibition. 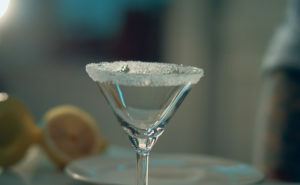 Ginger really is a great taste -- spicy, refreshing and exhilarating. 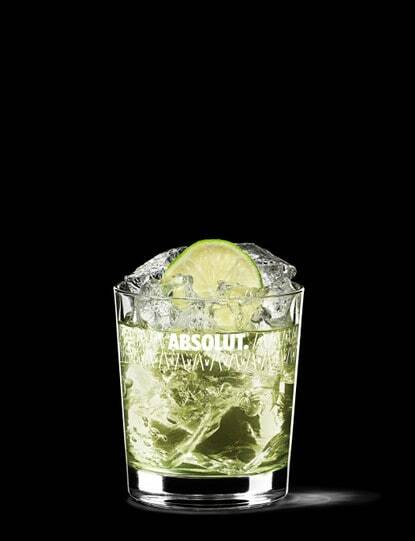 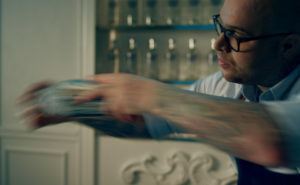 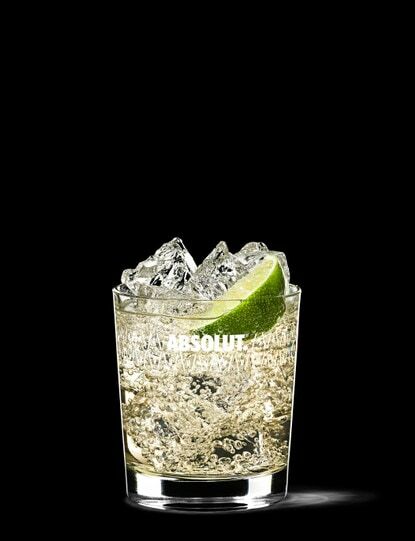 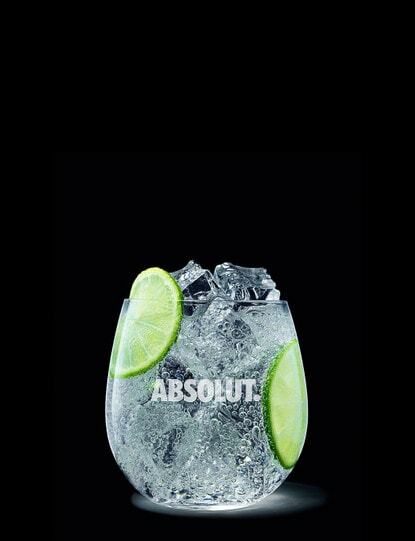 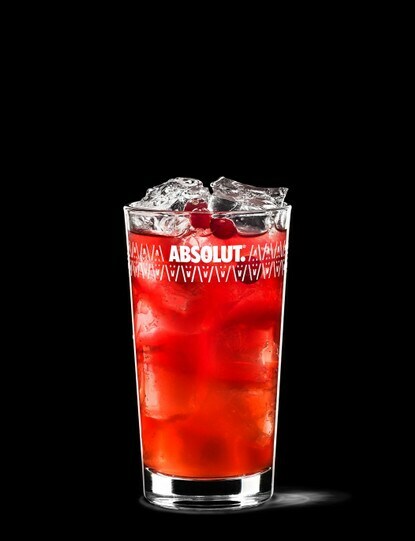 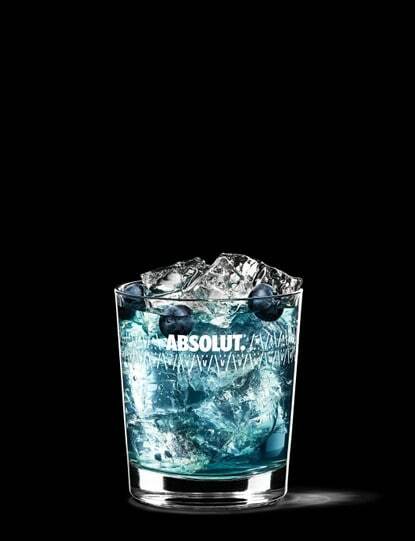 It combines well with lime, as in ABSOLUT Buck, and works well solo as a nonalcoholic drink.